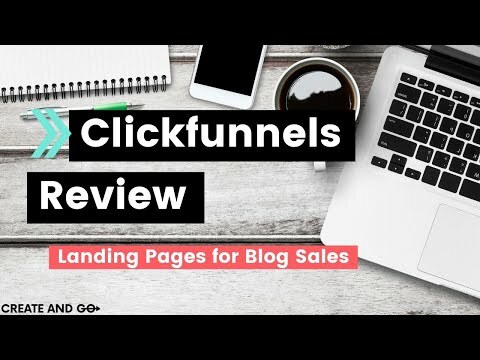 Today, we will be doing an honest Clickfunnels review and look at one of the best landing page creator we have ever used! We have been using the software on our blog for awhile now and there are lots of positives and negatives of it. We hope that this honest review helps you make a decision on whether Clickfunnels is right for you or not!